Many antibody suppliers (including some of the very big brands) grow their antibody portofolio by adding antibodies from other manufacturers and selling them under their own label - a practice called "OEMing in". This practice results in many antibody suppliers offering exactly the same antibody under different brand names - which in turn makes it difficult for researchers to know when they are buying a unique antibody. To avoid this, we recommend that you buy your antibodies from trusted original manufacturers who do not OEM in. LubioScience vouches for all the manufacturers listed below - we know them personally, have visited their facilities and know that they manufacture all their antibodies themselves. Should you find an antibody from one of the manufacturers below at another supplier under a different brand name, we will refund you and send you a crate of beer for your next lab party! Reliable products thanks to stringent validation and thorough quality control! Applications include WB, IP, IHC, IFA, FACS, ELISA & more. GeneTex also offers many antibodies in 25μl packages. 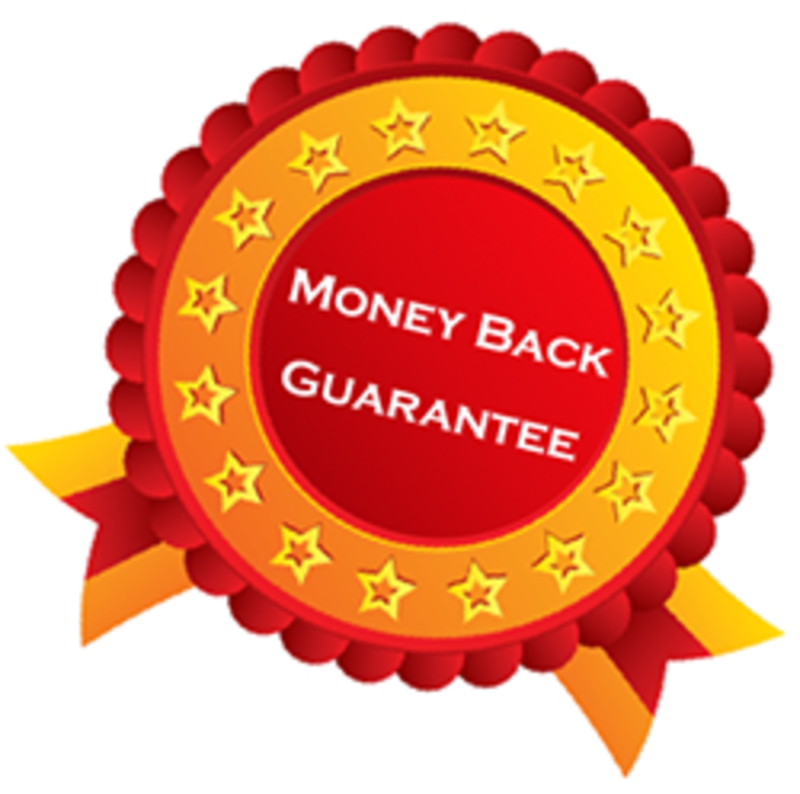 "We make every antibody we sell"
Bethyl offers a full money back guarantee for all antibodies if they don't work in the stated indication. Each triple A polyclonal antibody has been used for IHC-staining of samples from 708 individuals originating from normal and cancer afflicted human tissues.